Huge thanks to Jackie for subbing the clip. ^^ I'm really excited for this week's episode. 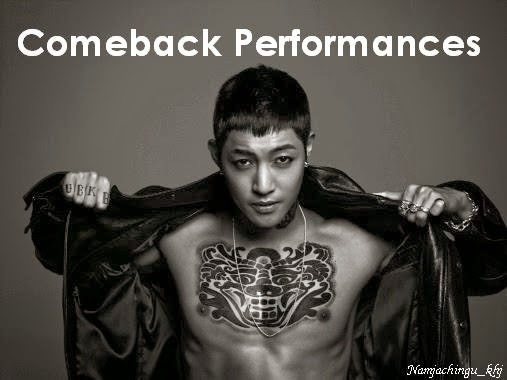 Hyun Joong will be appearing already better stay tuned gals! ^^ 김현중 화이팅! !